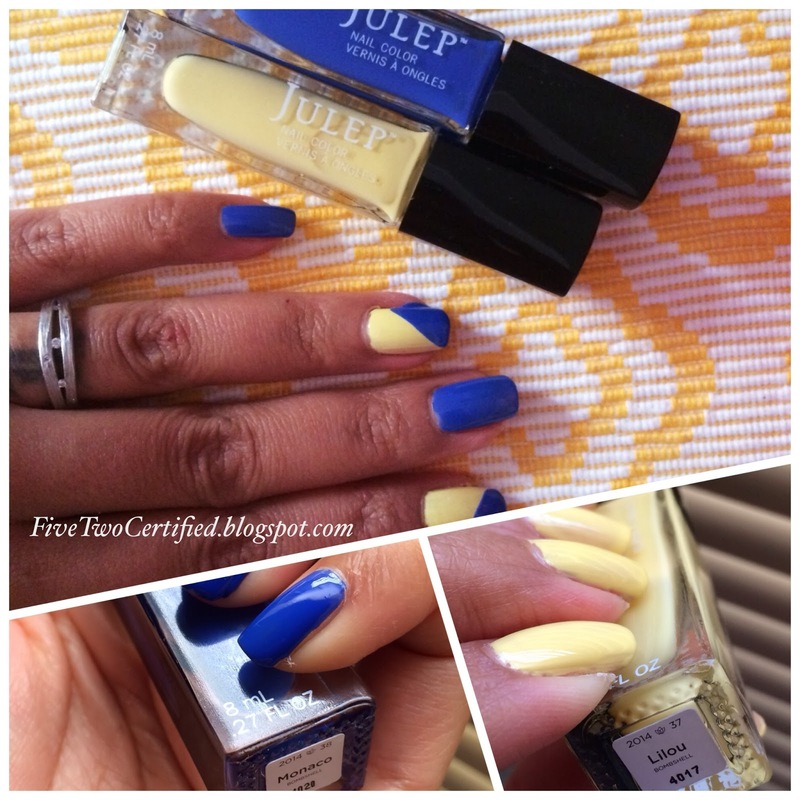 For March, Julep released their "Riviera Collection"
A collection of beautiful Spring-ready nail polish shades and new five lip gloss shades with added Power Cell Complex (hydrating and age-defying). This box just screamed Spring to me. Those nail polishes makes me happy just looking at them! 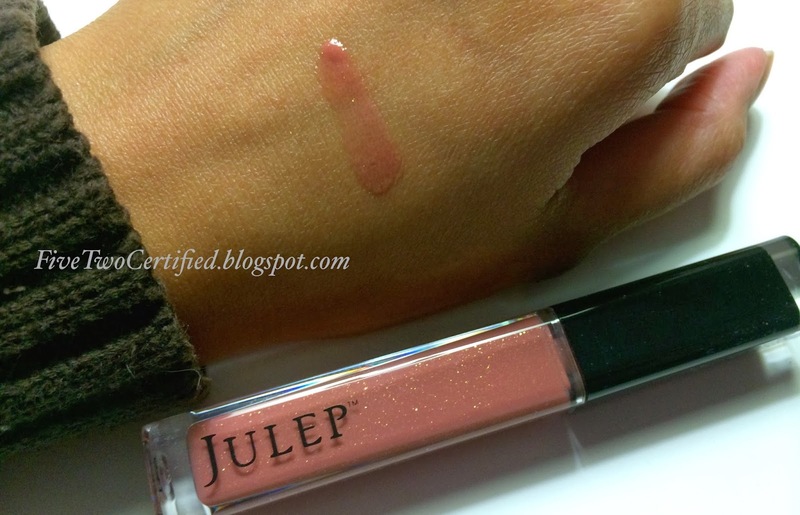 And that lip gloss, I have never tried a Julep lip gloss before and I can't wait to try more Julep make-up! Julep Maven Box is a monthly beauty subscription box that costs $19.99 but has over $40 worth of products in every box! Not only do you get 2 nail polishes in your box but also 1 new Julep beauty products that can vary from a skin care to a makeup to a body care product! You also have the option to add or change products in your box before it arrives! This ultra-hydrating, feels oh-so smooth on the lips and very shiny lip gloss also comes with Power Cell Complex (a trio of skin boosting ingredients: rosehip seed oil, malvacea lipid extract and green coffee bean oil) that can also be found in their Eye Sheen liquid eye shadows. The shade is pretty sheer, with a hint of pinky-peach shade with specks of gold that is pretty noticeable when worn. This has no tackiness to it and it just feels so comfortable to wear all day even on its own. Do be conscious of the golden specks after eating or drinking since it stays on the lips and a re-touch is necessary. 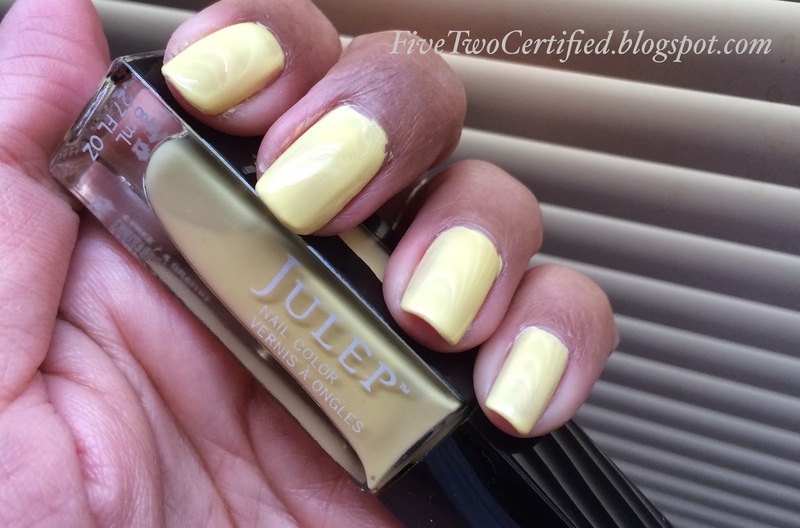 This Julep nail polish in Lilou is a very pretty, bright yellow! It definitely screams Spring/Summer! It actually does not look that harsh on my yellow skin tone. 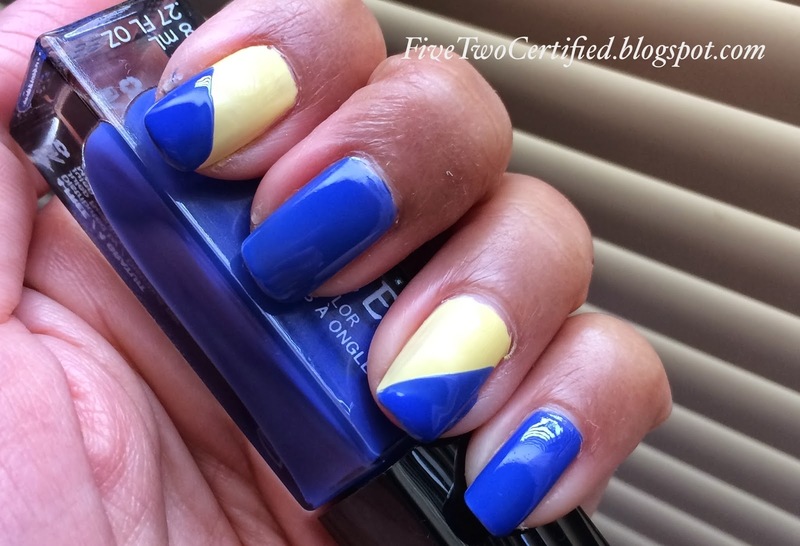 This blue shade has a nice tropical feel to it. This is definitely screaming for a nice beach vacation or chilling pool side with my big glass of margarita! 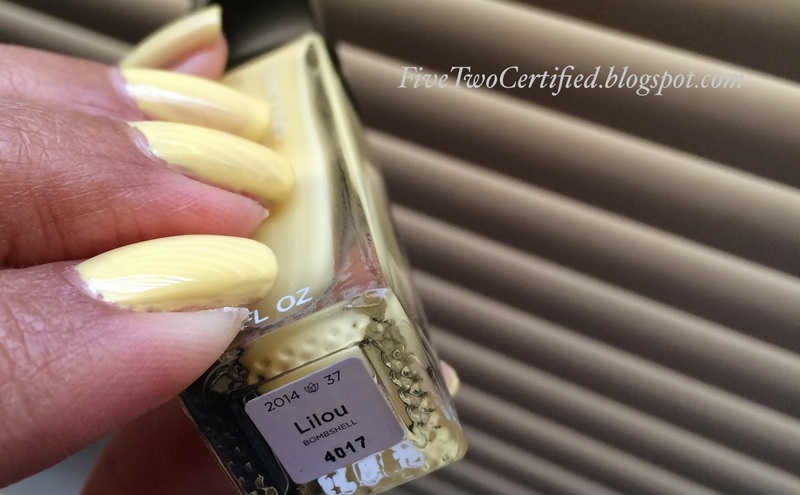 And the two shades just compliments each other so perfectly, great to use for doing nail arts! All in all I love the products I have received in this month's box. Just looking at the colors makes me happy and I can't be anymore excited for Spring/ Summer to come already! Wearing this for now on my nails are enough to hold me until the official Spring temperature comes. 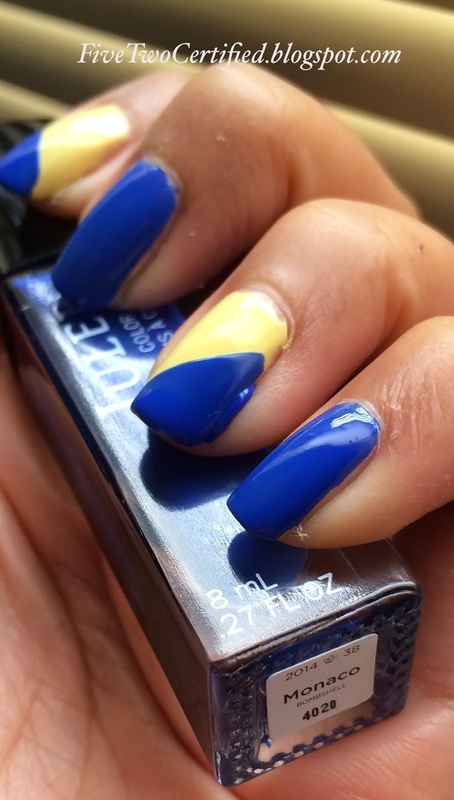 What have you guys been sporting on your nails lately? I have been seeing a lot of Spring colored manicures on Instagram! I am definitely not alone with this Winter!